LONDON, UK — 24 September 2018 —AMFG, a UK-based provider of automation software for additive manufacturing, will be showcasing its Supplier Integration Network for the first time at this year’s TCT Show. The new software feature is designed to automate production across the manufacturing supply chain by enabling manufacturers to seamlessly coordinate and engage with their existing network of partners and suppliers through the platform. The Supplier Integration Network is the latest addition to AMFG’s software platform, which provides automated production and post-production management tools for additive manufacturing. Following the successful launch of the AI-driven platform earlier this year, AMFG believes the new Supplier Integration Network feature will further enhance its offerings for manufacturers seeking to invest in additive manufacturing. “Automating AM production along the supply chain is a key need for the countless companies we’ve spoken with,” explains Keyvan Karimi, CEO of AMFG. For example, manufacturers can easily outsource production or post-processing activities to their existing suppliers using the Supplier Integration Network. In this instance, if a company does not have a certain post-processing capability in-house, the project can be automatically outsourced to an external partner directly through the platform — thereby maintaining a streamlined, centralised workflow. Likewise, service bureaus and suppliers using AMFG can use the feature to provide OEMs access to their services with greater ease. “Manufacturers are looking to scale their additive production effectively and we’re committed to giving them the software infrastructure to do so,” says Keyvan. “Facilitating greater connectivity between all players along the supply chain, through automation, is a large part of this. 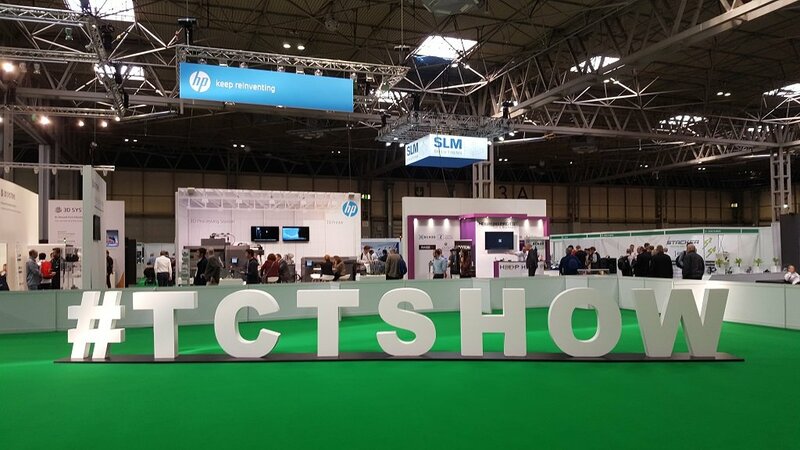 AMFG will be showcasing its automation platform, including the Supplier Integration Network, at the TCT Show (Stand J42). Keyvan Karimi will also be presenting alongside Professor Martin Baumers of Nottingham University at the TCT Introducing Stage on 26th September at 2.30 pm. They will be presenting the topic “AI and Automation: AM’s Next Frontier”.